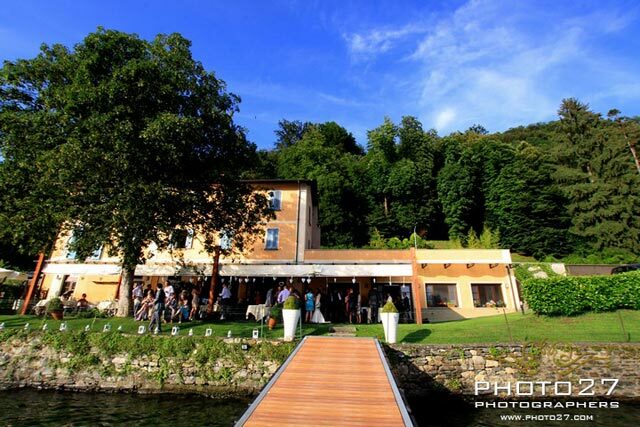 We recently introduced a lovely venue just on the shores of Lake Orta. 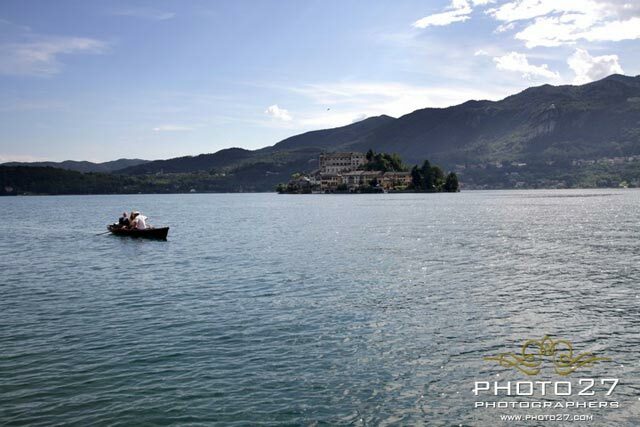 This is located just 15 minutes boat from Orta village and it is just on the waters. 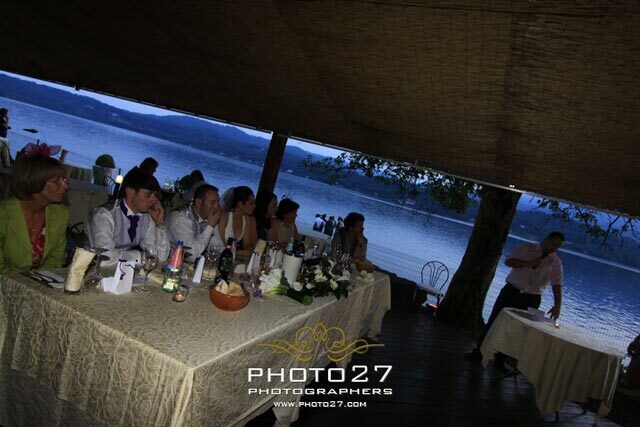 It could be a wonderful set for your reception overlooking St.Julius Island and the wonderful bay. 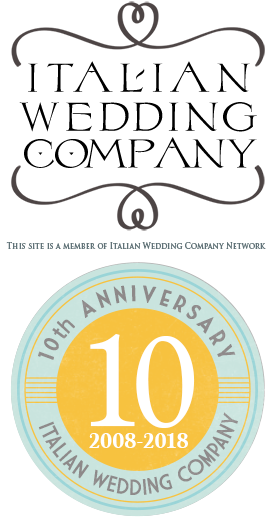 We are talking about L’Ustaria Cà dal Rat. 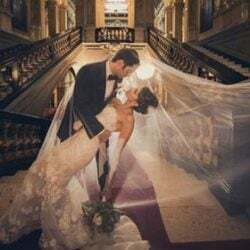 We had several weddings this 2011 season here but we would love to mention two in particular because they stayed in our hearts. 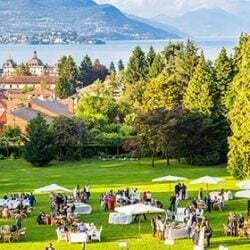 I picked two events because they are two wonderful examples of how you can plan a wonderful day in Orta with reception to L’Ustaria. 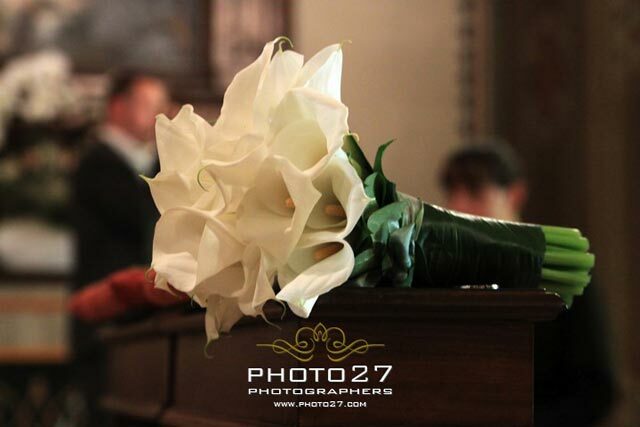 Wonderful pictures taken by Photo27 for both events will explain you better! 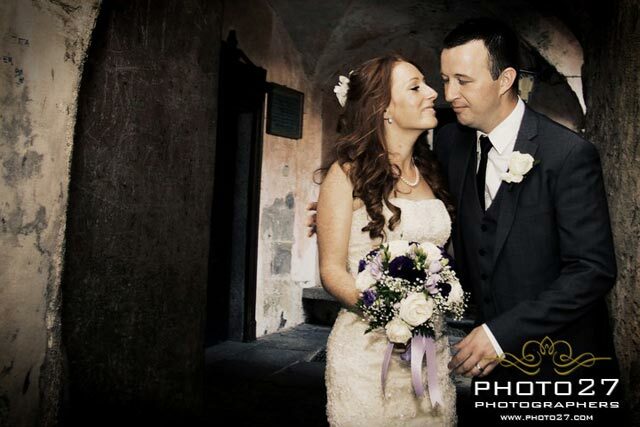 First couple is Edel and Kieran. 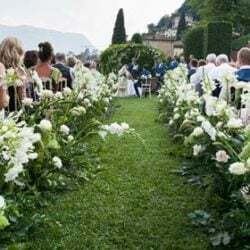 They are two lovely guys coming from Ireland who wanted a romantic religious ceremony in the church of Sacro Monte of Orta. 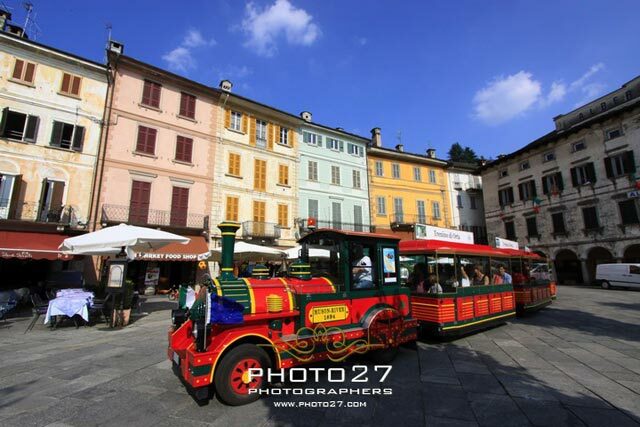 Guests were all staying in Orta and to reach the church they opted for the lovely touristy train leaving from Orta main square! They had a great fun a great ride overlooking the lake and its island! Bride arrived with a lovely car afterwards. 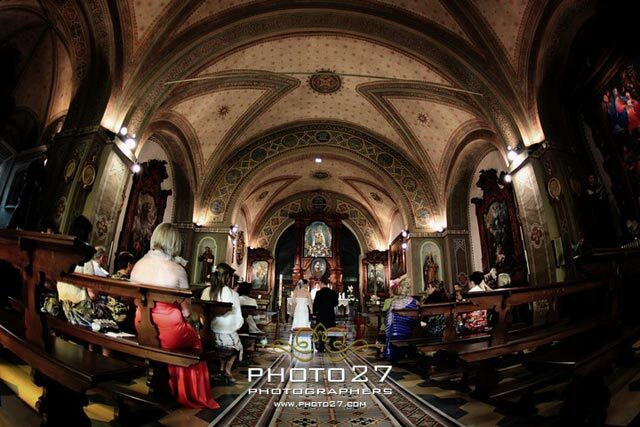 The ceremony was very touching inside the wonderful church of Sacro Monte and the pictures after the ceremony just stunning with a breathtaking panorama. 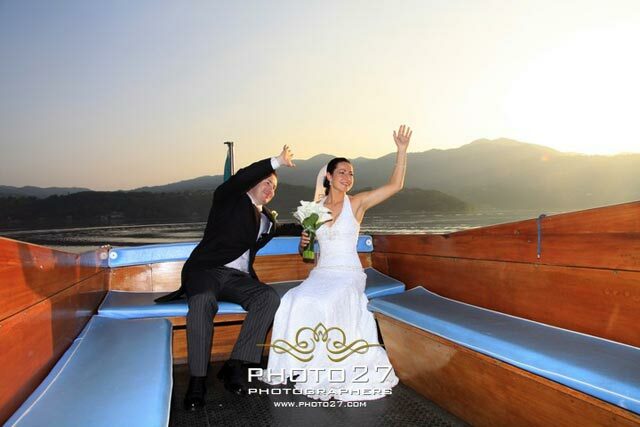 Edel and Kieran wanted a little toast after the ceremony and then a trip back to the village to take the boat and reach L’Ustaria Ca dal Rat! 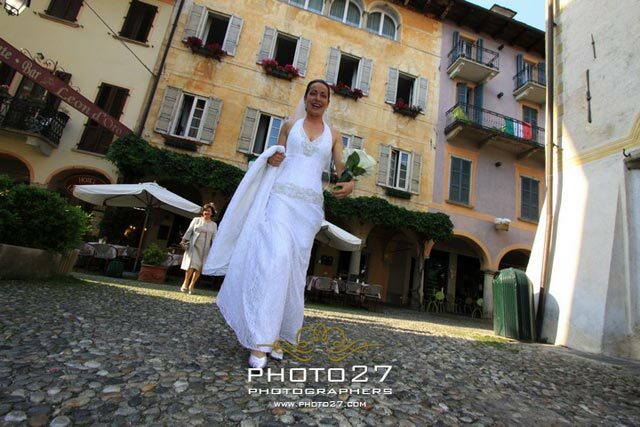 The guests arrived first and the bride and groom after to do their official entrance. Dinner was delicious and view stunning with a magic sunset by the lake, they wanted a laid back atmosphere and they surely got it. 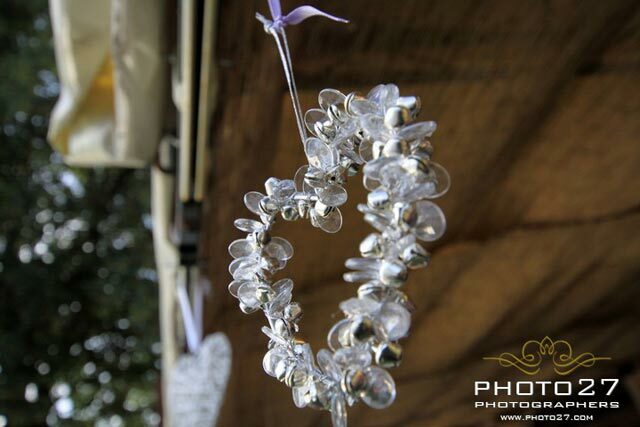 The second couple opted for a civil ceremony instead! 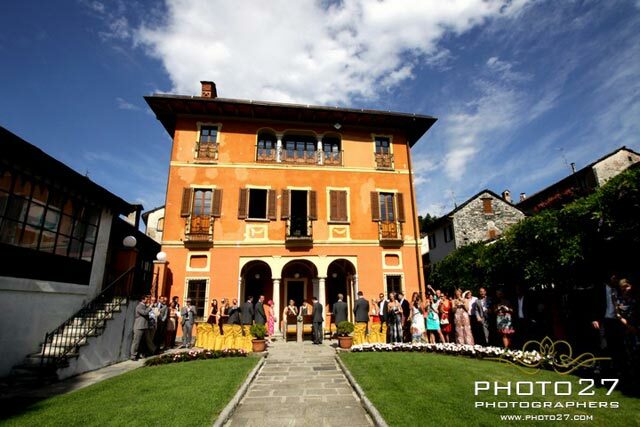 Gillian and Steve decided for an outdoor ceremony at Villa Bossi on a wonderful afternoon of Summer! 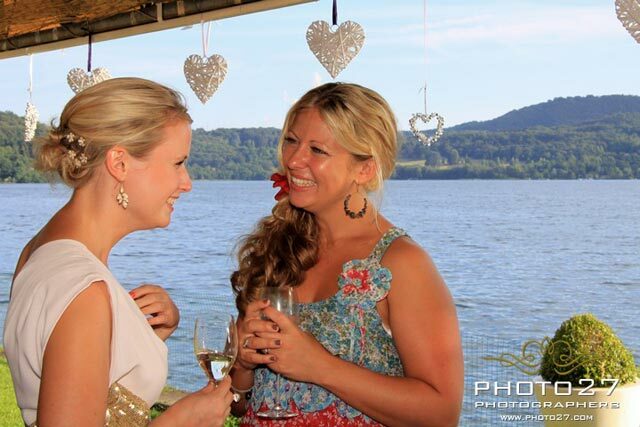 The bride arrived by boat and three purple dressed bridesmaids were waiting for her to walk along the aisle! 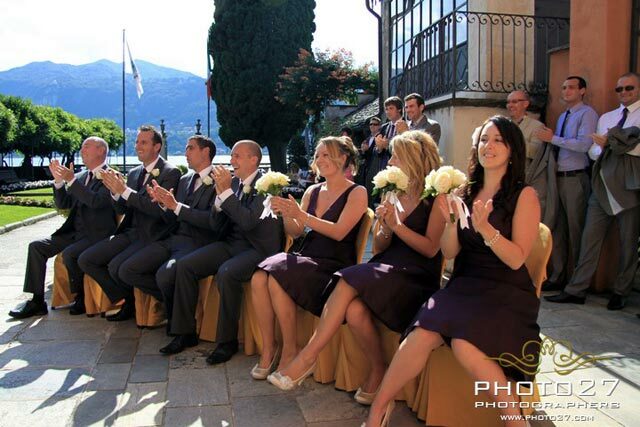 After the ceremony some very funny pictures….we have to say that Steve and his groomsmen were a real fun! 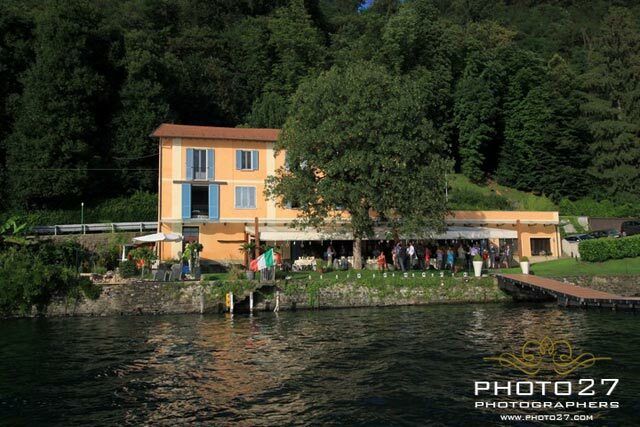 Gillian and Steve decided to go to lovely St. Julius Island for wonderful pictures while their guests were waiting for them to L’Ustaria Ca del Rat. Gillian is surely a romantic! 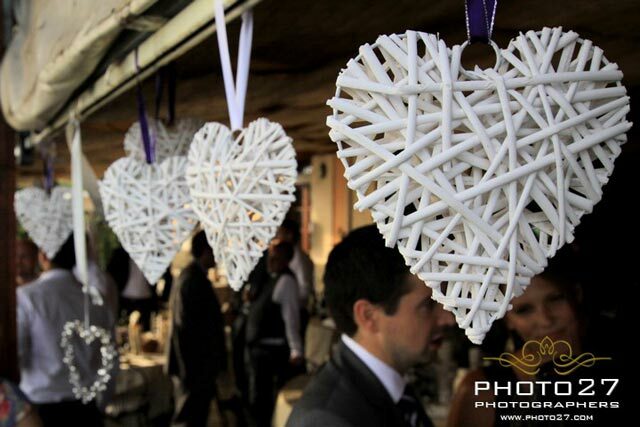 She opted for a purple lilac themed wedding and lovely heart-shaped decorations all over the venue to personalize it. A great dinner overlooking the sunset and lot of fun and dances afterwards! 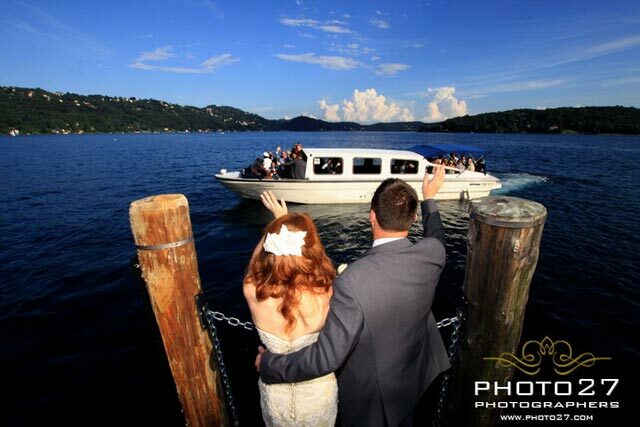 What do you think could this venue suit you? 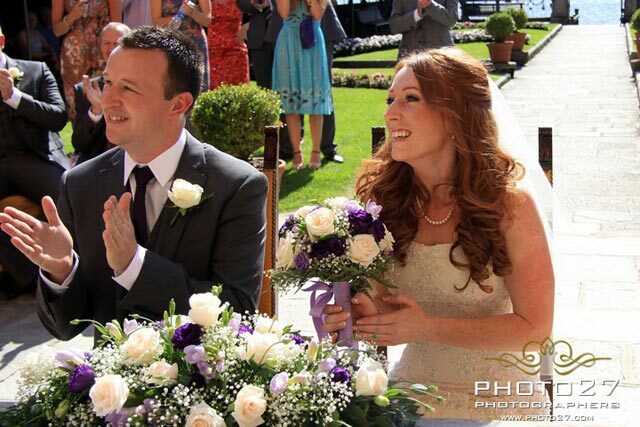 We really think it could be a wonderful set for a lovely relaxing reception by the shores just like Edel and Kieran and Gillian and Steve did. 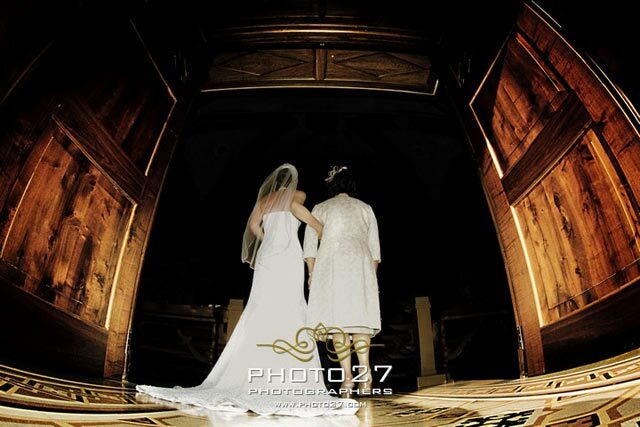 We will come back telling about some other weddings we planned in this lovely venue. You will see how much different it could be and how you could personalize it to tailor your tastes and needs.